This is it! We've spent a year preparing to go to the ballot for equitable climate action, now let's hit the streets and start gathering petitions! 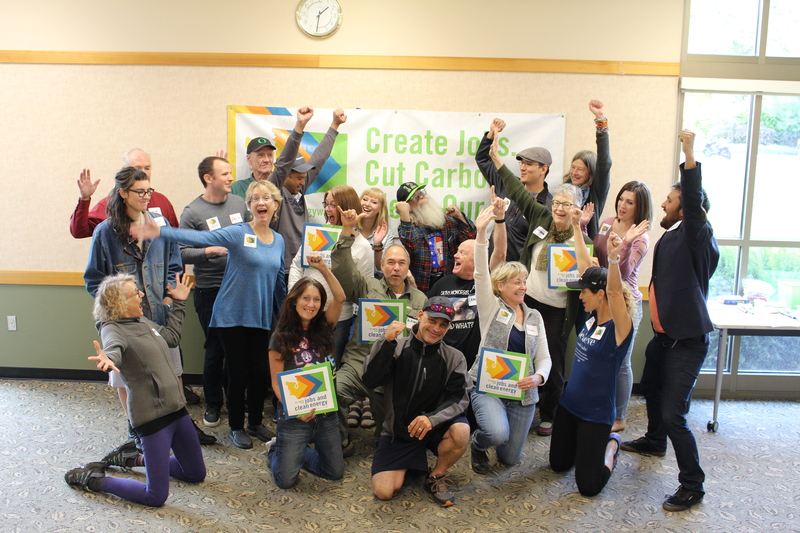 On March 10th Climate Justice Stewards from around the state will come to Seattle to launch a signature gathering drive to put equitable, effective climate action on the ballot. Breakfast will be available at 10 AM for those who arrive early. We'll be setting up our first signature gathering events right here at the training, and hold a massive 100 person phonebank to recruit hundreds of shifts! Contact postynsmith@gmail.com with questions about transportation, and michaelpenuelas@gmail.com with questions about childcare. Childcare and interpretation will also be available upon request.